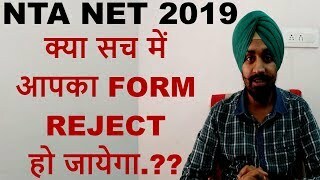 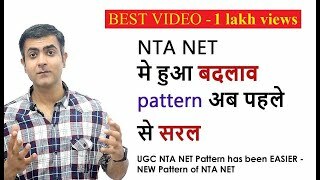 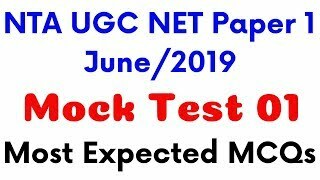 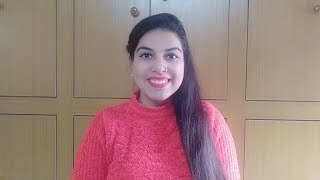 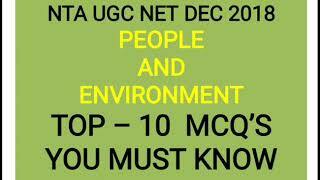 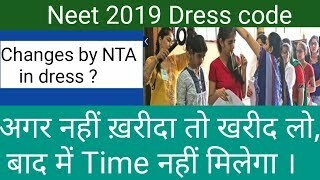 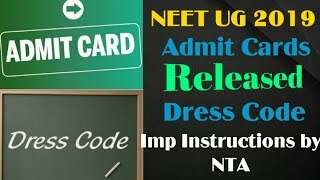 Neet 2019 Dress code !! 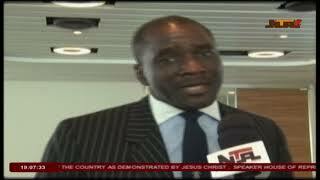 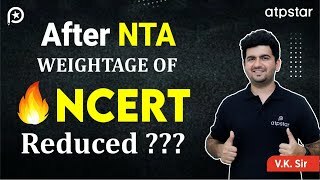 Changes by NTA ? 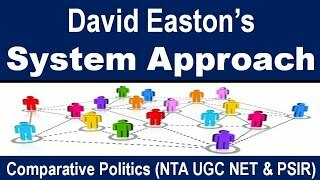 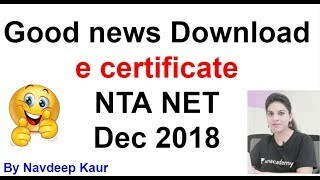 Big NEET News From NTA Director! 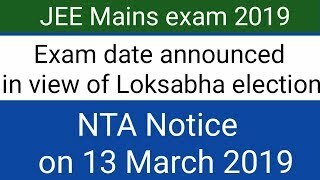 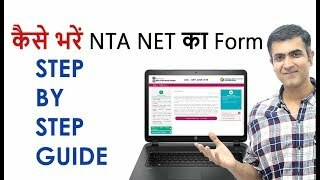 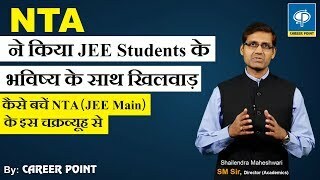 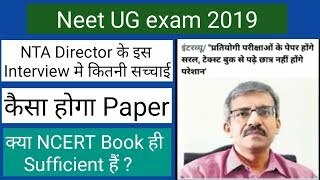 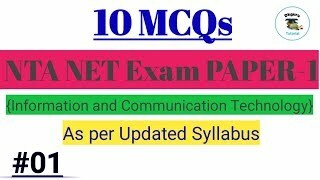 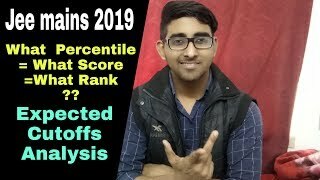 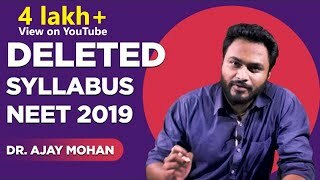 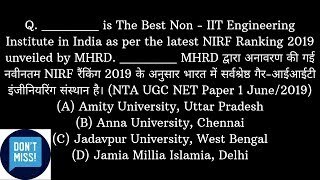 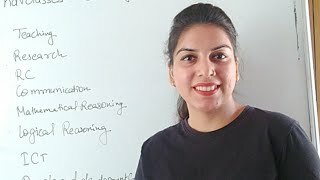 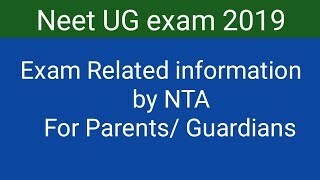 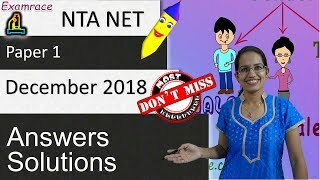 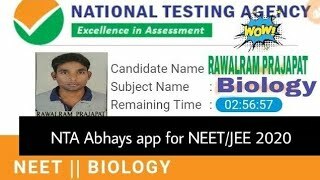 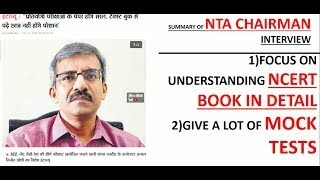 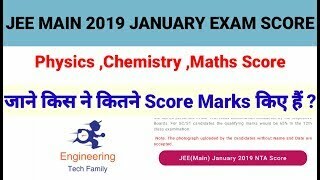 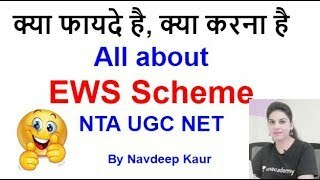 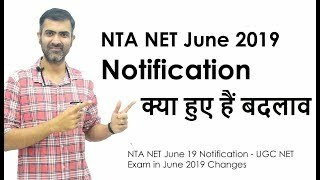 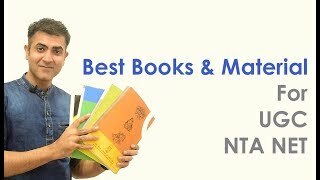 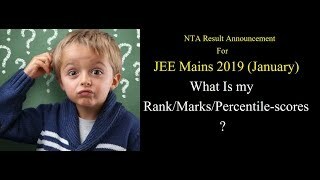 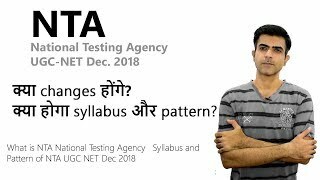 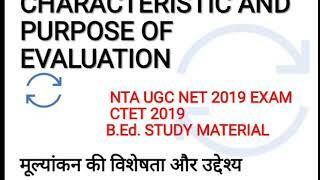 NTA NEET 2019 Documents Required?